Stephanie Mills & Original Television Cast of the Wiz LIVE! Amber Riley, Shanice Williams & Original Television Cast of the Wiz LIVE! Elijah Kelley & Original Television Cast of the Wiz LIVE! Shanice Williams, Elijah Kelley, David Alan Grier, Ne-Yo & Original Television Cast of the Wiz LIVE! 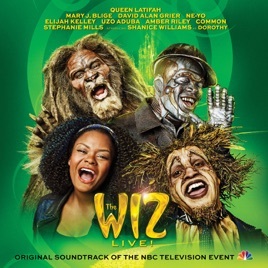 Ne-Yo & Original Television Cast of the Wiz LIVE! David Alan Grier & Original Television Cast of the Wiz LIVE! Shanice Williams, David Alan Grier & Original Television Cast of the Wiz LIVE! Queen Latifah & Original Television Cast of the Wiz LIVE! 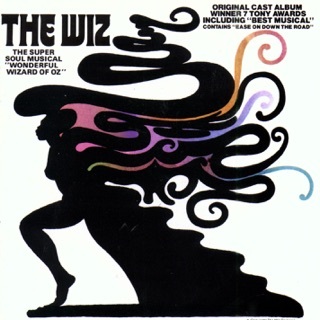 Mary J. Blige & Original Television Cast of the Wiz LIVE! Uzo Aduba & Original Television Cast of the Wiz LIVE!